Come and enjoy the beat of Progressive Steps! The Percussion Ensemble, under the leadership of Mike Moehlmann, will have a concert tonight at 7:30pm in the Niles North Auditorium. The group just returned from the state IMEA concert after being invited to perform at this honored yearly event. They are a crowd pleaser! 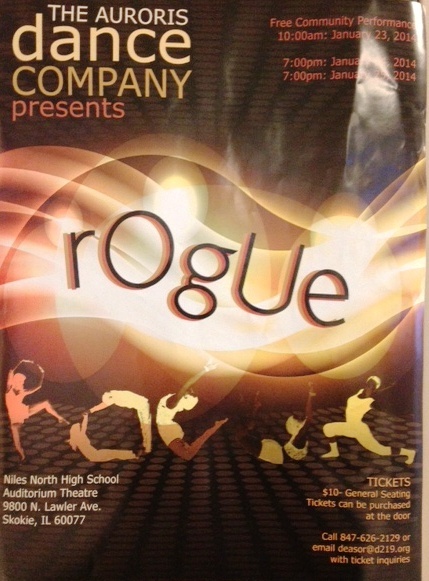 The 2013-2014 Auroris Dance Company presents “rOgUe” January 23-25 in the Niles North Auditorium at 9800 North Lawler, Skokie. There will be a free community performance at 10 a.m. on Thursday, January 23. 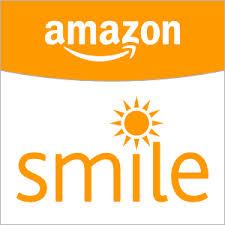 Other showtimes are at 7 p.m. on Friday, January 24and Saturday, January 25. Tickets may be purchased at the door for $10. Tickets can also be reserved in advanced by contacting Deanna Sortino at deasor@d219.org or 847-626-2129. The dancers will be performing different styles of dance including jazz, modern, hip-hop, tap, Broadway, ballet, and tango! Guest choreographers include Soledad Centurion, Corey Nagel, Irfan Qurashi (NW alumni), Santo Scavuzzo III, Elmo Scott, Mary Vo (NW alumni), and Danielle Wilder. A piece choreographed by Zoe Hertz and graduate Sammy Schneider is dedicated to the memory of Niles North teacher Dan Horyn. The company consists of 21 dancers under the guidance of Artistic Director, Deanna Sortino and Assistant Director, Danielle Wilder. Captains are senior Zoe Hertz and juniors Sivan Eliasoff and Keenna Shah. Seniors are Jo Cabrera, Ashley Gualberto, Jake Orlan, and Lauryn Schmelzer. Juniors are Anna Cacho, Irene Diblich, Christan Cole Fajardo, Saadat Kaplinsky, Philip Khuu, Anna Mancia, and Allen Nou. Sophomores are Anna Hershinow, Mi Lee, Corrie Lev-Ruth, Noam Ron, Mindy Smith, and Jisha Varughese, and freshman Juliana Tichota. Go to Chipotle at 9408 Skokie Boulevard between 11:30am and 3:30pm and they will generously donate 50% of their sales to NNFAPP! 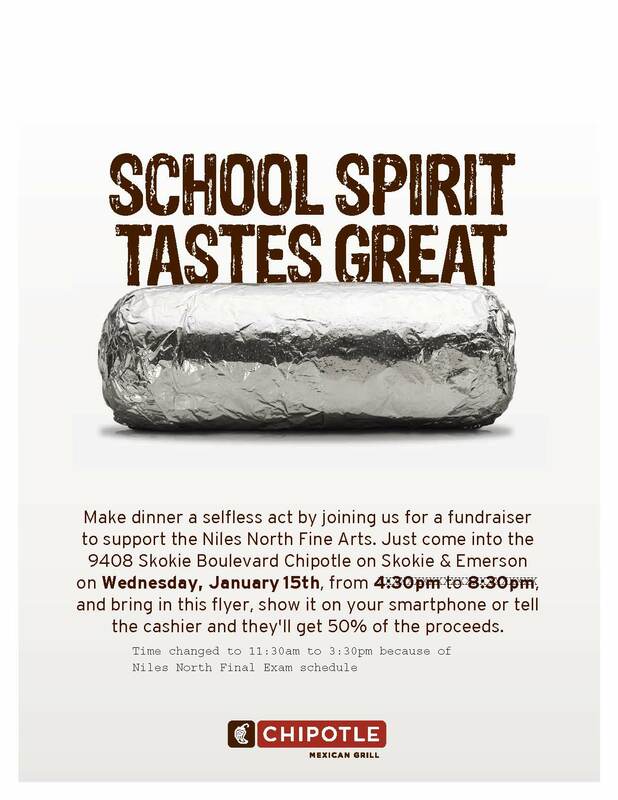 Bring in this flyer, or show it on your smartphone, or mention Niles North Fine Arts at the register. This time frame was chosen to be “student-friendly” because of NN Finals week.